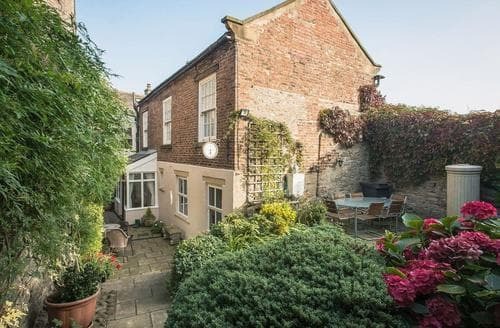 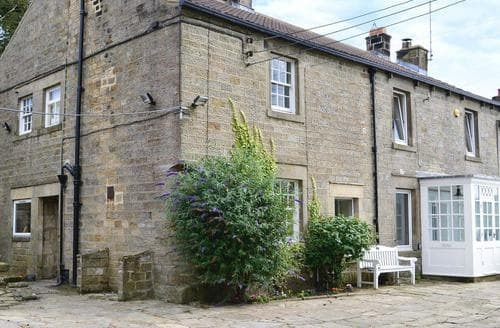 Situated behind Middleham Castle, once the childhood home of Richard III, this charming, Grade II listed townhouse lies in the very heart of Wensleydale. 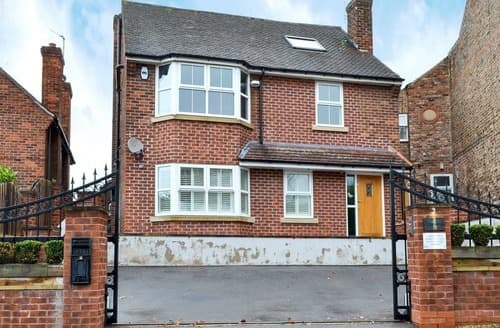 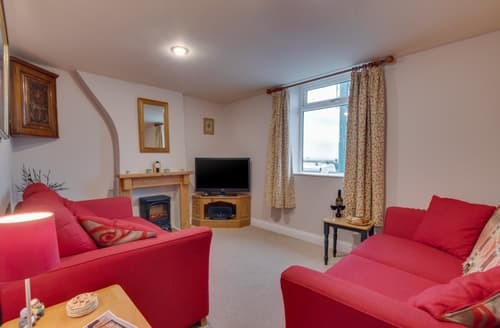 Situated in the centre of Richmond with its cobbled market place, castle, museums and parks makes S113821 perfect for a break. 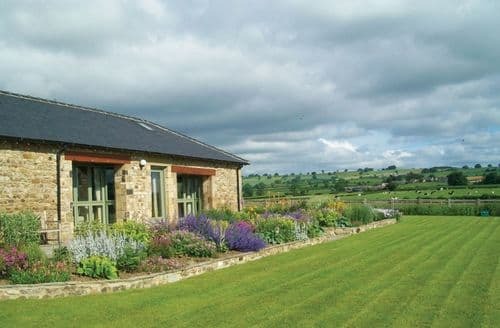 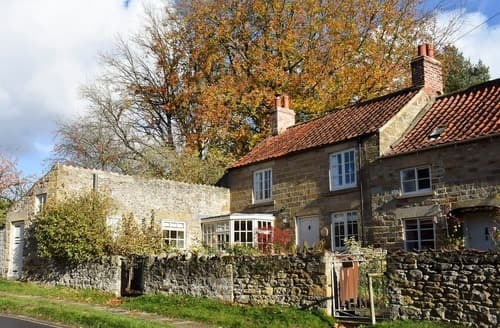 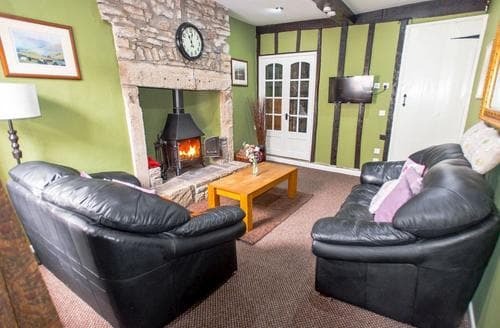 Cobb’s Cottage is the perfect place to get away from it all and enjoy some of North Yorkshire’s finest countryside. 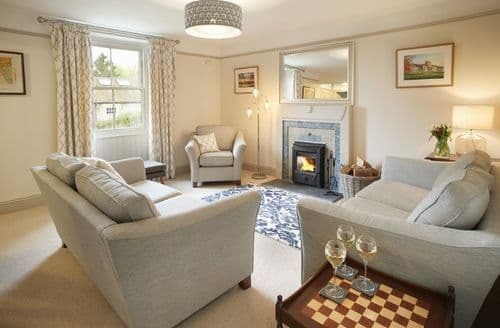 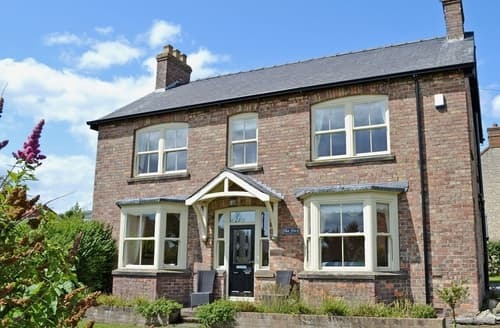 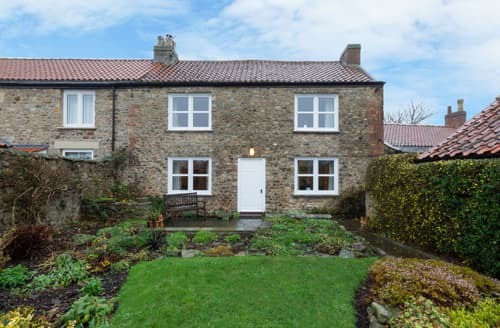 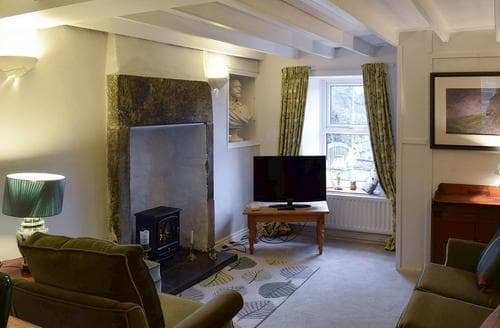 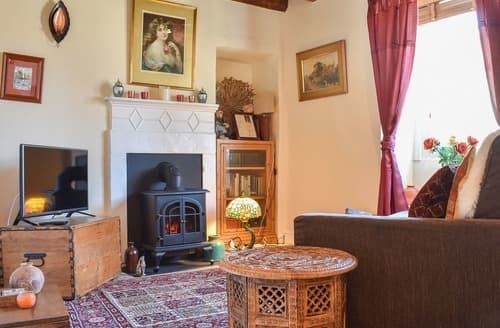 Perfect for exploring the North York Moors, this cosy cottage makes the perfect countryside retreat for couples or small families. 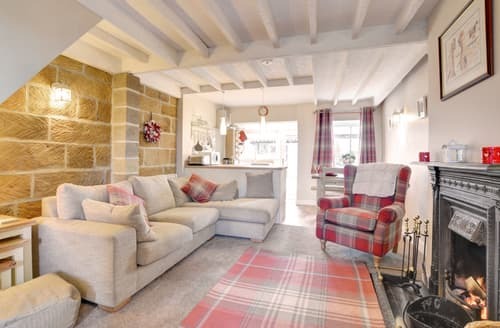 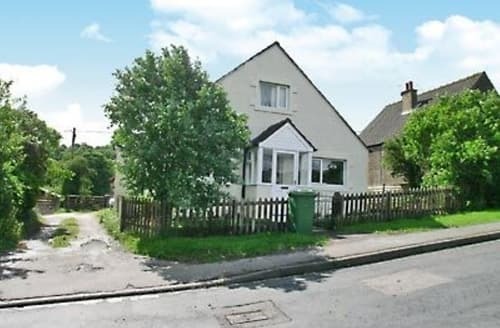 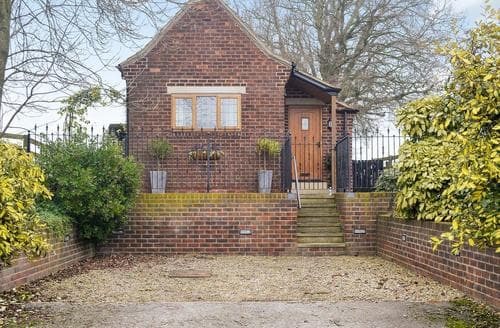 Delightful one bedroom cottage offering an abundance of charm and character situated in the heart of the North York Moors National Park. 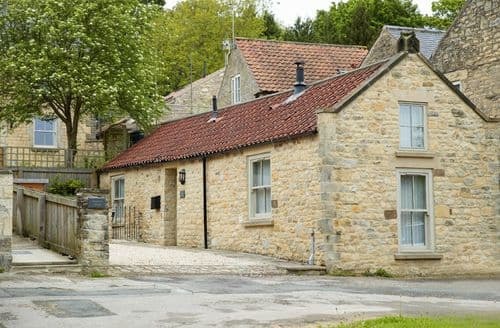 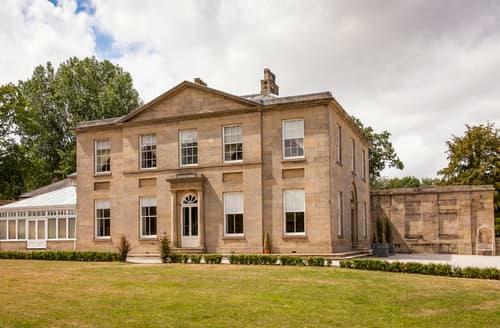 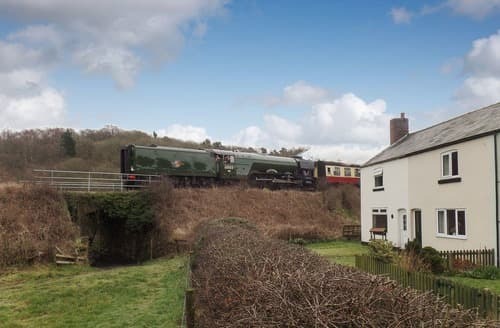 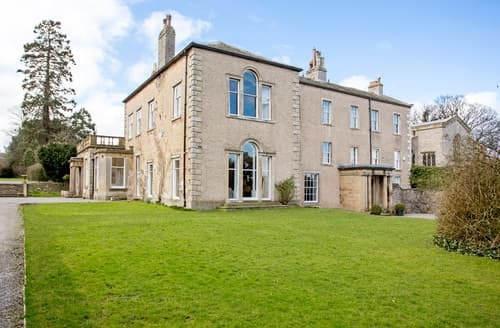 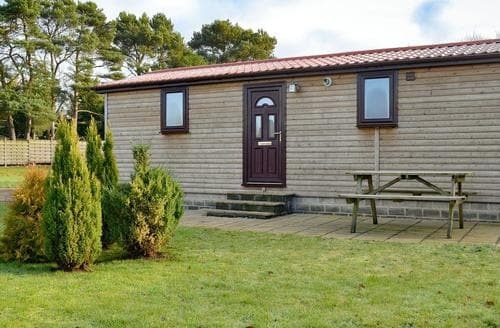 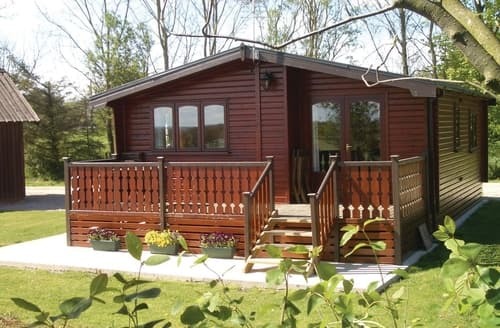 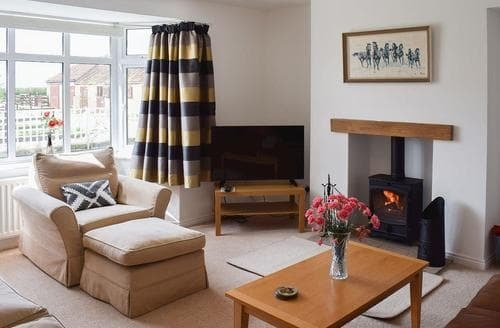 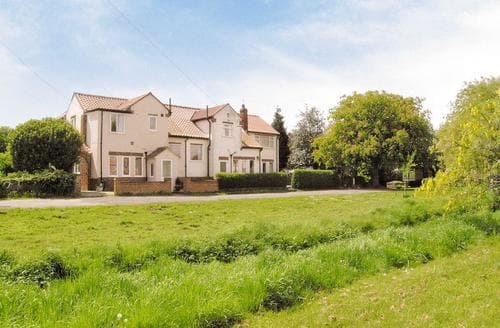 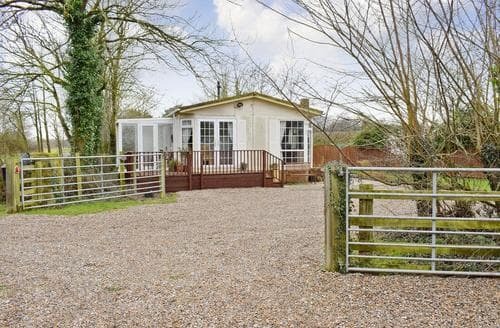 Feel peaceful and relaxed while staying at S79214 and discover all that North Yorkshire has to offer.